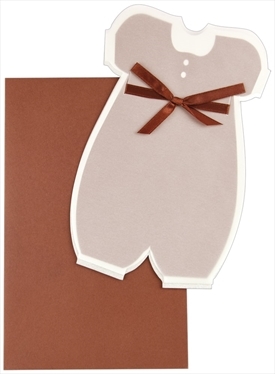 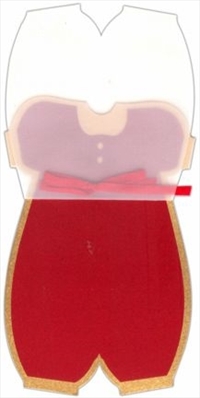 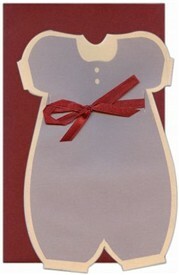 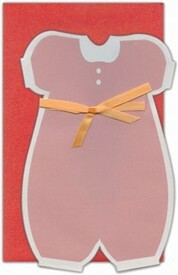 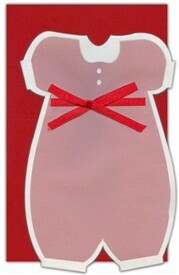 D-3976, Red Color, Odd Shape Cards, Ribbon Layered Cards, Birthday Invitations. 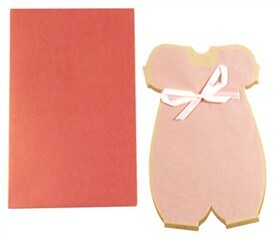 Red color paper (250gsm) for Card & Mailing envelope. 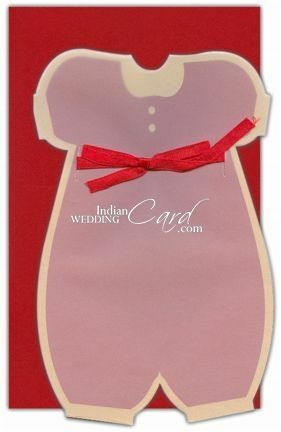 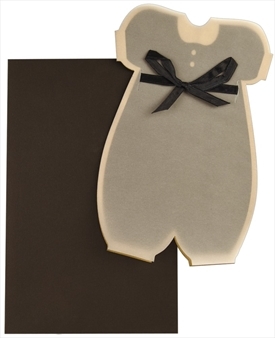 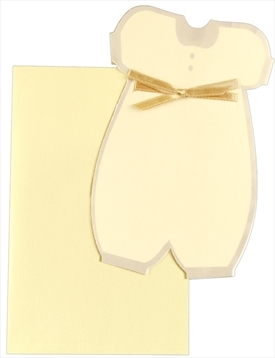 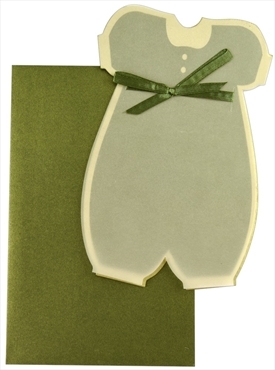 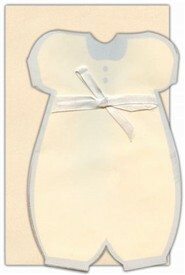 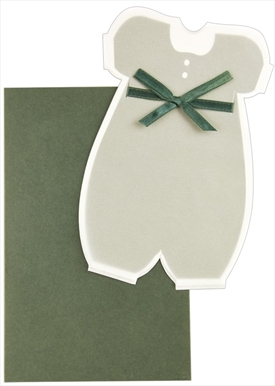 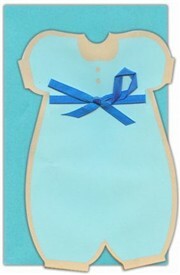 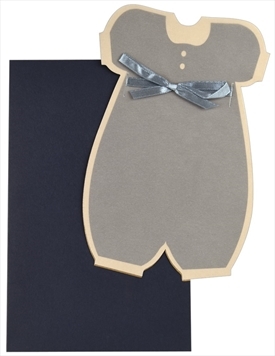 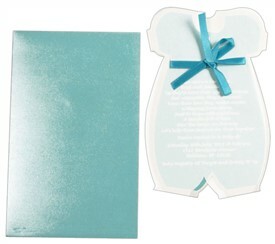 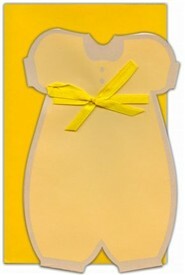 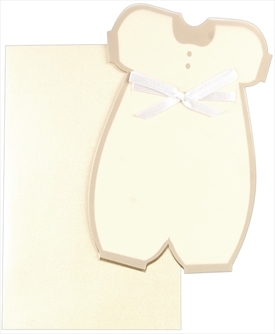 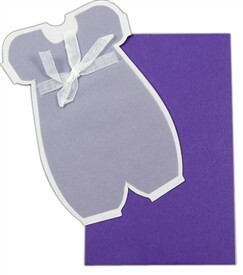 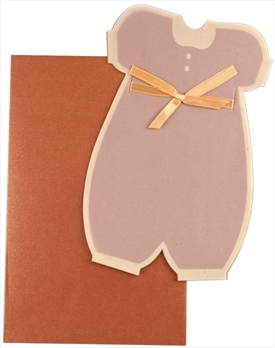 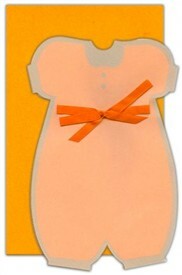 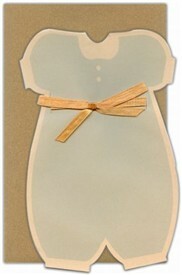 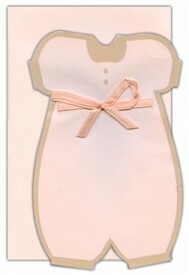 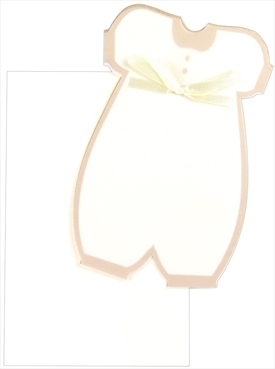 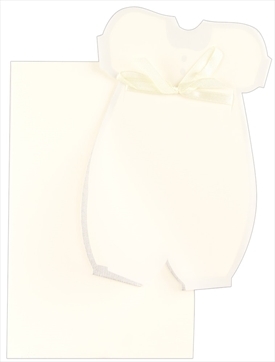 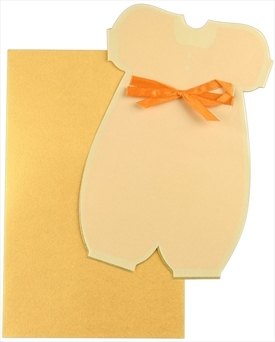 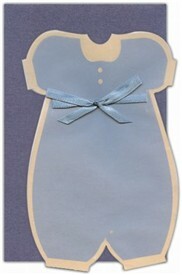 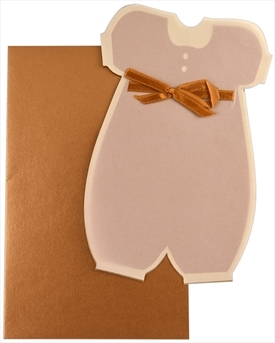 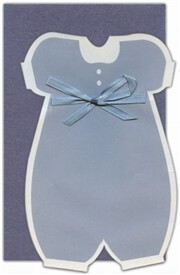 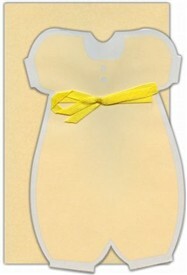 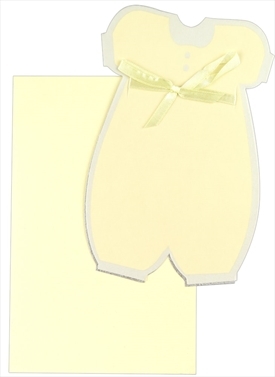 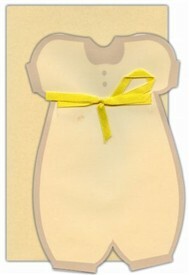 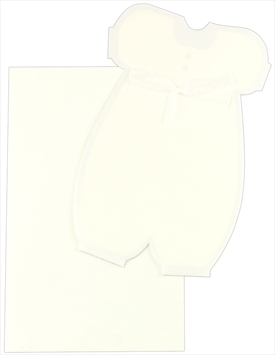 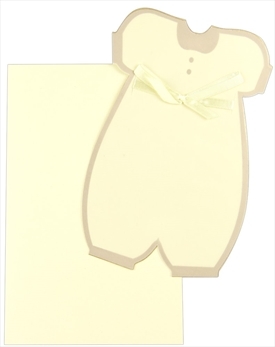 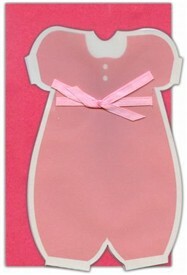 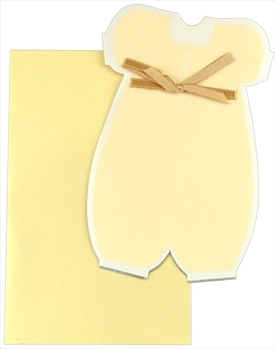 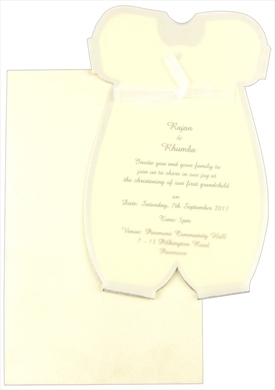 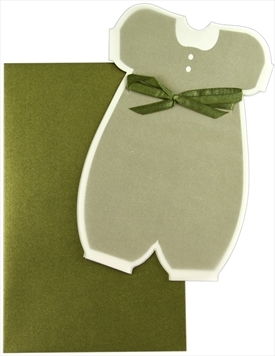 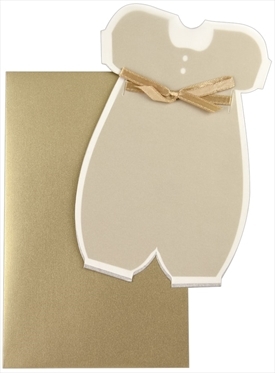 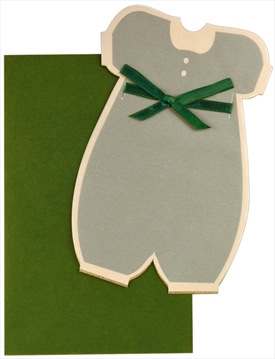 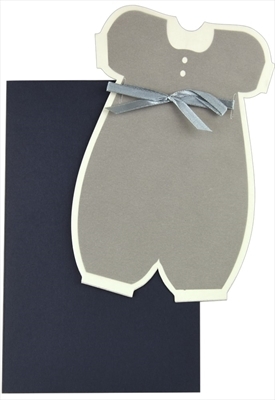 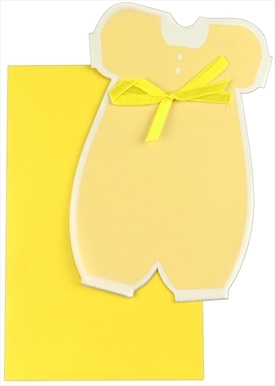 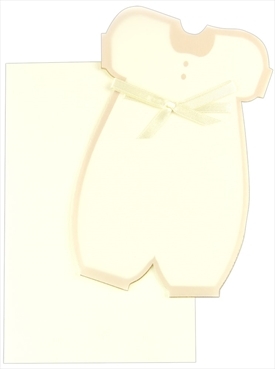 Translucent tracing paper overlay on card with matching bow.